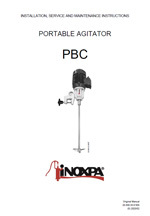 The PBC series agitators are vertical direct motor-driven agitators with clamp. 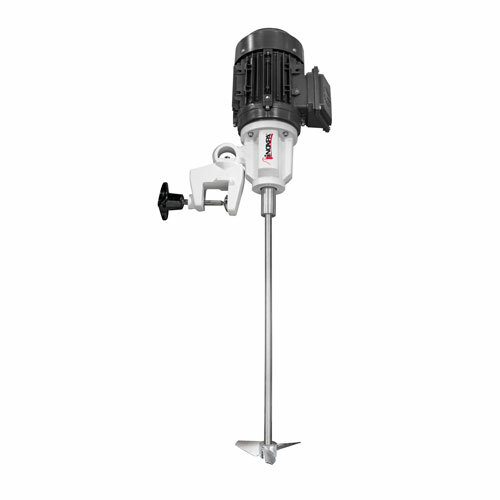 They can be used in processes of mixing, dissolution, dispersion, and maintenance whenever powerful and high-speed agitation is required in the food processing, cosmetics, pharmaceutical or chemical industries. 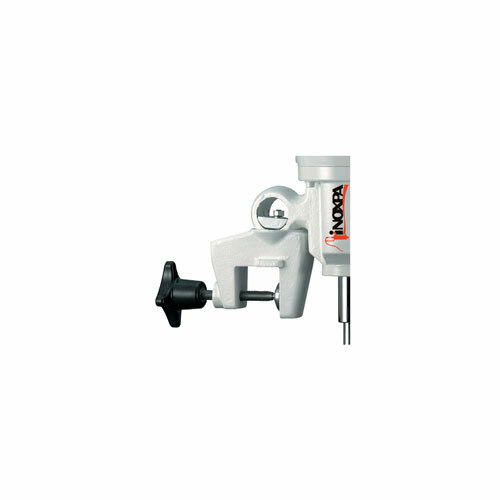 The agitators can be fitted to small tanks of up to 1,500 liters for work with low-viscosity products. These agitators are fixed to the wall of the tank by means of a clamp, thanks to the joint, they can be inclined to the required position. The rotation of the propeller makes the fluid flow to the bottom of the tank and then up to the surface of the fluid along the tank wall opposite to the wall to which the agitator is fitted. This effect is promoted if the bottom of the tank is curved. Propeller attached to shaft and shaft attached to half-shaft by Allen setbolts. IEC B14 motors, 1500 rpm, IP 55, F-class insulation. 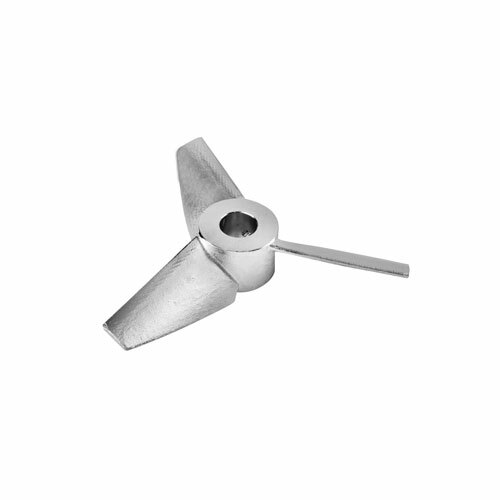 Welded propeller with Ra ≤ 0,5 µm surface finish.